"The union cabinet has been reduced to a mere rubberstamp, simply endorsing your decision without any deliberation," Kushwaha wrote in his resignation letter to PM Narendra Modi. New Delhi: RLSP president Upendra Kushwaha on Monday resigned from the Union council of ministers, a day ahead of the start of the parliament’s winter session. Party sources said he has sent his resignation to Prime Minister Narendra Modi as he is quitting the BJP-led NDA alliance. He was reportedly unhappy with the BJP over its seat-sharing formula for the 2019 elections. The BJP had reportedly made it clear to Kushwaha that the RLSP would not be given more than two seats in the 2019 Lok Sabha election, even as it went out of its way to accommodate Kumar by agreeing that the saffron party and the JD(U) would fight an equal number of seats. In his resignation letter, the HRD state minister said he felt “dejected, betrayed” by the prime minister’s leadership. “You have systematically dismantled the functioning of the cabinet that is mandated in the constitution. The union cabinet has been reduced to a mere rubberstamp, simply endorsing your decision without any deliberation. Ministers and officers posted in ministries have become figureheads as virtually all decisions are taken by you, your office and the BJP president,” Kushwaha wrote in his resignation letter. 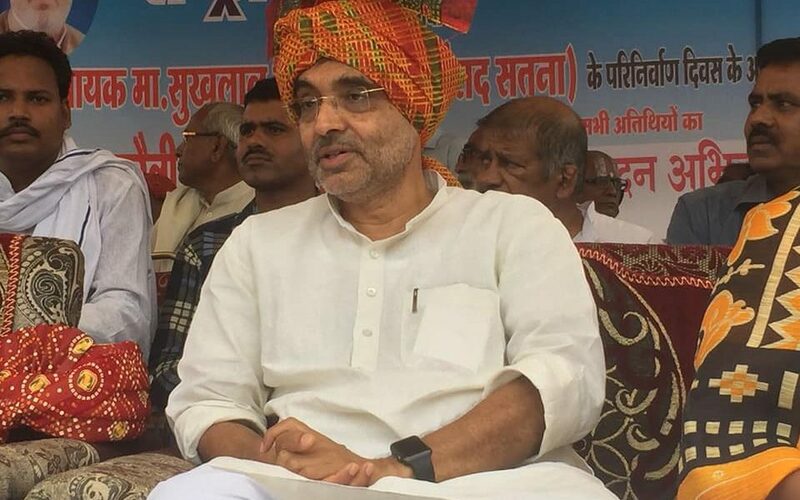 Kushwaha also accused the BJP-led government of following the agenda of the Rashtriya Swayamsevak Sangh and neglecting the cause of social justice. “The government has been toeing the agenda of RSS which is anti-constitutional and neglecting and subverting the agenda of social justice enshrined in the Constitution for which we have supported NDA,” he wrote. Kushwaha’s exit is expected to boost the confidence of parties who have been trying to form an anti-BJP alliance in Bihar, which has 40 parliamentary seats, before the 2019 elections.